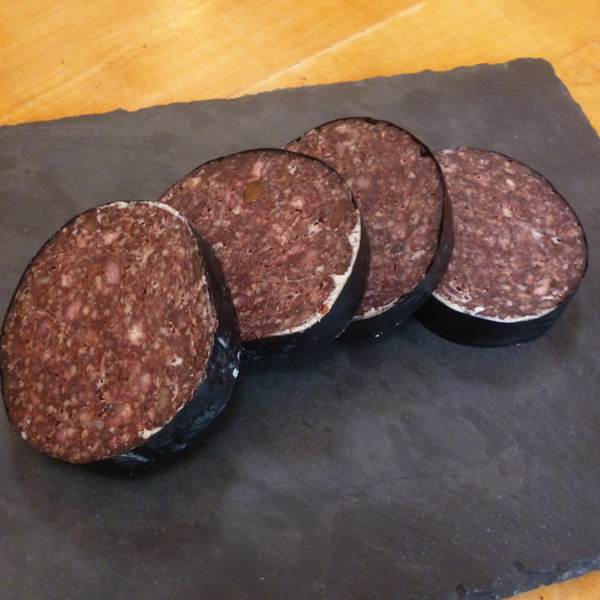 Our own secret recipe, seasoning mixed by hand and blended to make Scotland’s finest black pudding. 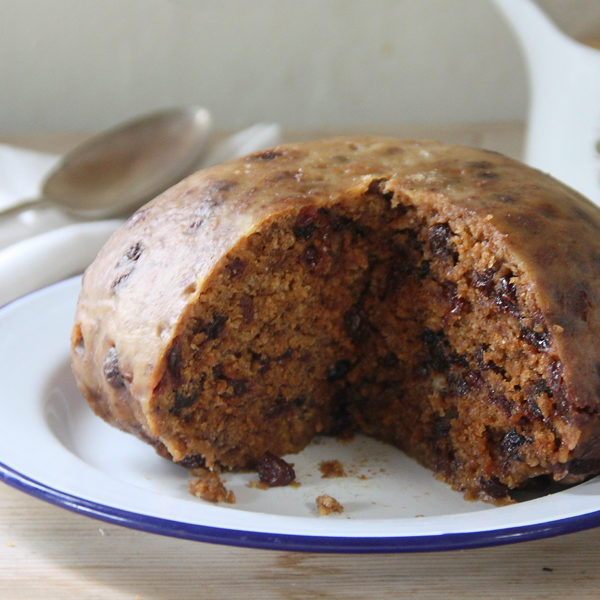 Finest sultanas, currants, salt, cinnamon and brown sugar are combined in our own homemade recipe. 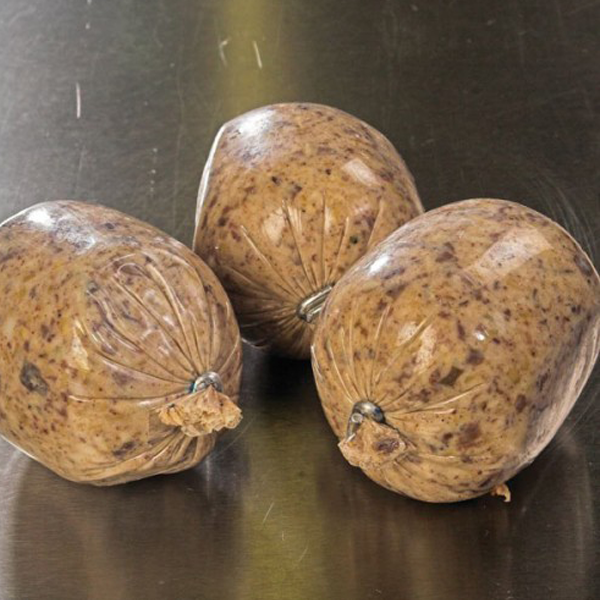 Traditional Scottish recipe tweaked by Andrew to create a truly magnificent haggis. 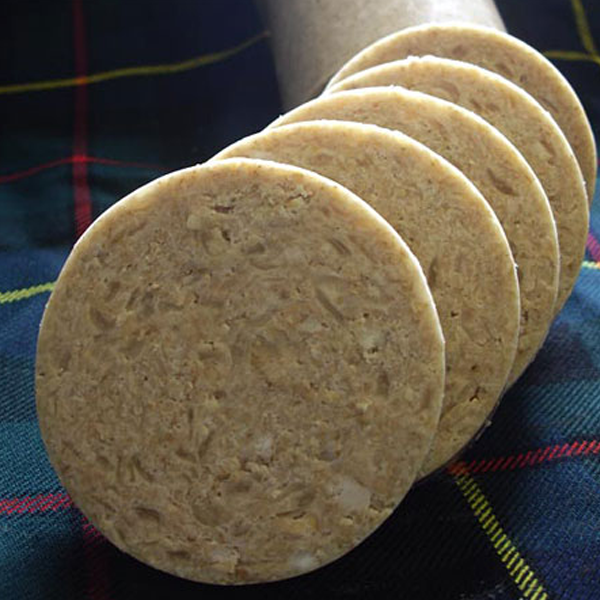 Prize winning dumpling handmade by Jean Wardrobe supplied fresh to the shop twice weekly.